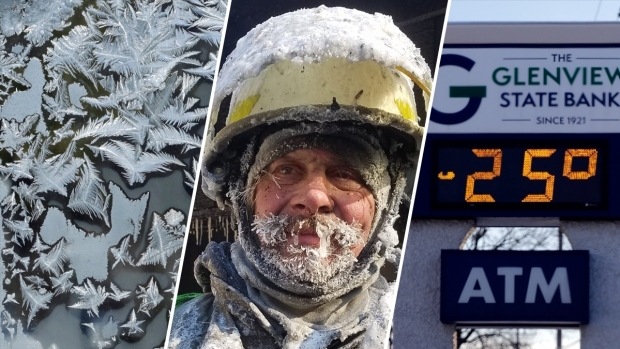 The polar vortex brought sub-zero temperatures to northeast Ohio on Wednesday, forcing the closure of area schools, shuttering regional ski resorts and suspending mail service. But the cold didn’t stop production of a movie filming outside on the streets of Cleveland. As the old Hollywood saying goes, "The show must go on." NBC affiliate WKYC reported a movie crew filming on St. Clair Ave. overnight when temperatures were minus 8 degrees Fahrenheit with icy winds producing “feels like” conditions below minus 25 degrees, according to the National Weather Service. 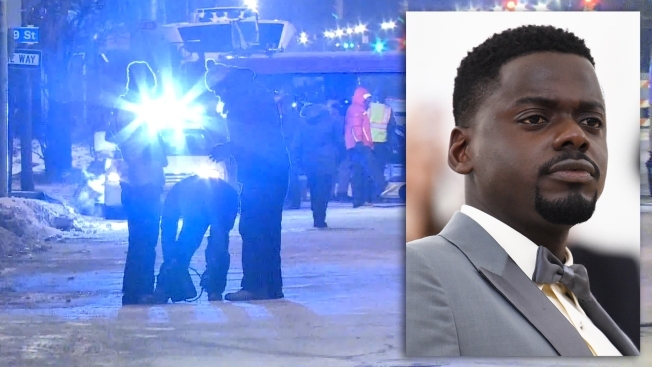 According to the station, the production is from an upcoming movie titled "Queen and Slim" starring Daniel Kaluuya of "Get Out" and "Black Panther" fame. The movie's screenwriter, Lena Waithe, posted on her Instagram Stories videos of crew members standing around heaters and donning full head masks, and even goggles, to shield their faces from the cold. The NWS is forecasting a high in Northeast Ohio near minus 3. Wind chills are forecast to be around minus 25 and minus 35, and in some areas, could reach 40 degrees below zero.